Labor Day weekend doesn’t just mark the end of summer (except here in Texas, where that usually drags on to mid-November) and the start of fall, it’s also one of the best times of the year to buy a new car. You or someone you know might be doing that this weekend, and if so they might be considering leasing. Leasing has long been the subject of debate around our parts. It’s not for everyone, but for some people in certain situations it can be the ideal way to get into a new vehicle. The most important thing about pursuing a lease is making sure you’re informed on the benefits, the drawbacks, how the process works and the secrets that dealers might not want you to know about. 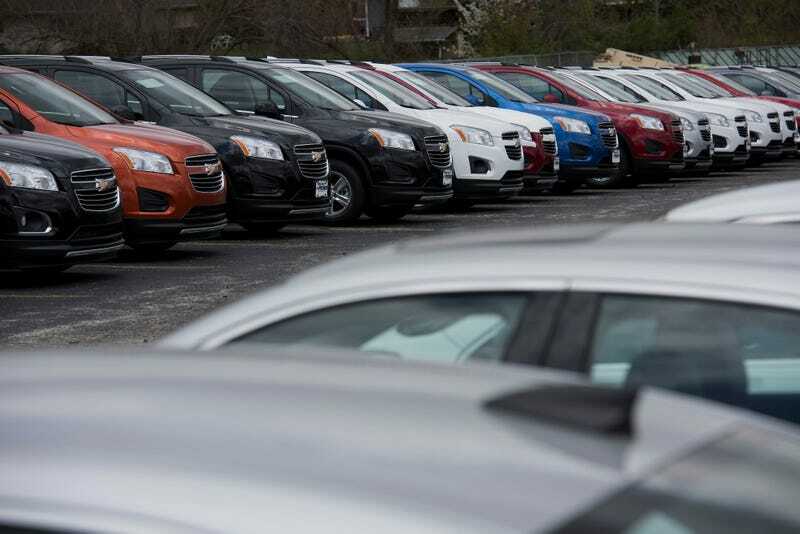 So for all you car shoppers this weekend, here are many of our leasing stories in one place. Read up and get educated on whether this is a good move for you or if you should just buy or finance a car instead. While we’re at it, feel free to share your leasing stories in the comments. Was leasing a good move for you? Would you do it again or no? And what should people leasing for the first time know about?